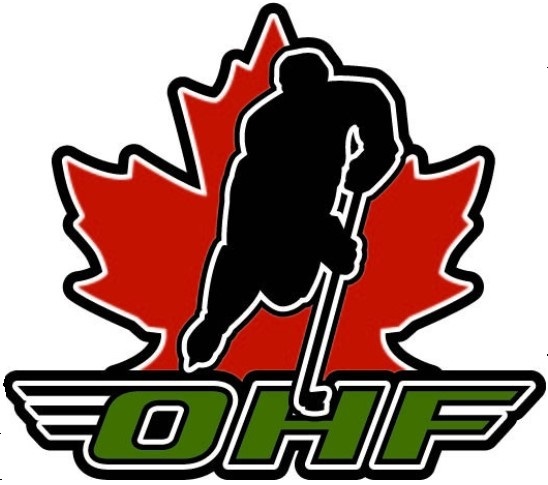 Registration for the Hamilton Huskies AA/A Seeded and MD remains open. The Hamilton Huskies Hockey Club would like to congratulate all our MD teams who enjoyed success at last weekend's MD Championships. With the continued success of our MD Teams and the overwhelming response to registration, the Hamilton Huskies will ice Tier 1 and Tier 2 teams at the Peewee, Minor Bantam and Major Bantam age groups. 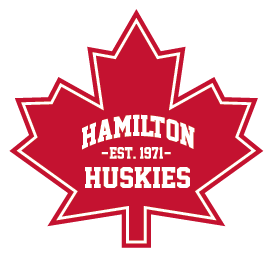 As a reminder to be eligible for a Hamilton Huskies MD team a player must register and participate in the Hamilton Huskies AA/A (Seeded) Tryouts. Tryout times for Tier 2 teams will be posted in the coming days. As registration numbers continue to grow the Huskies will review all age groups and provide communications throughout the tryout process. Thank you to everyone for their continued support and loyalty towards the Hamilton Huskies. Due to registration numbers Minor Novice 7 MD and Major Novice 8 MD Tryout times have been slightly adjusted, dates remain the same. Minor Novice 7 MD Tryouts will now be 5:00 pm to 6:00 pm on Monday April 29th and Tuesday April 30th. Major Novice 8 MD Tryout Sessions will be split alphabetically on Monday April 29th and Tuesday April 30th. All Goalies will attend the full 90 minutes from 6:00 pm to 7:30 pm. The Hamilton Huskies Hockey Club would like to congratulate all our MD teams who enjoyed success at last weekend's MD Championships. Minor Midget 15 Red MD are East/Central Tier 2 Champions! Minor Midget Red MD are Tier 2 Alliance Champions! Congratulations are in tall order to the Huskies 11 MD Minor Peewee White on a fantastic Alliance Tier 1 2018 - 19 Championship series and an unbelievable season. 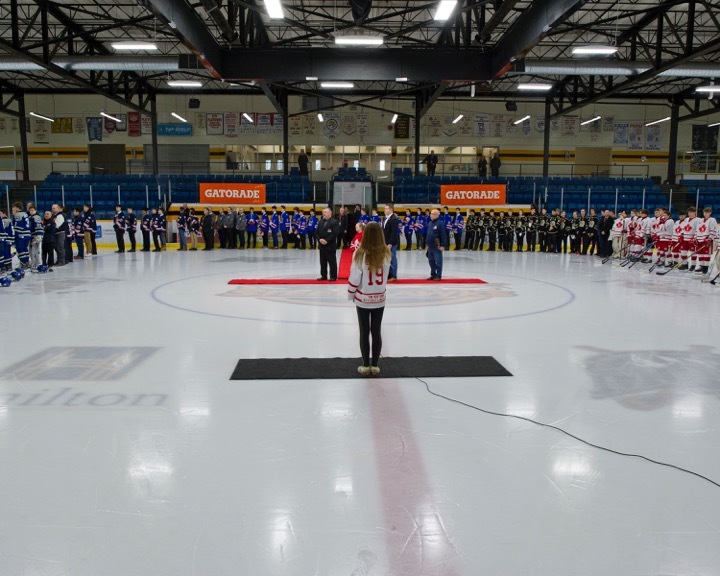 Bantam AA OHF Championships off to a great start! Click on the banner above for scores and standings.